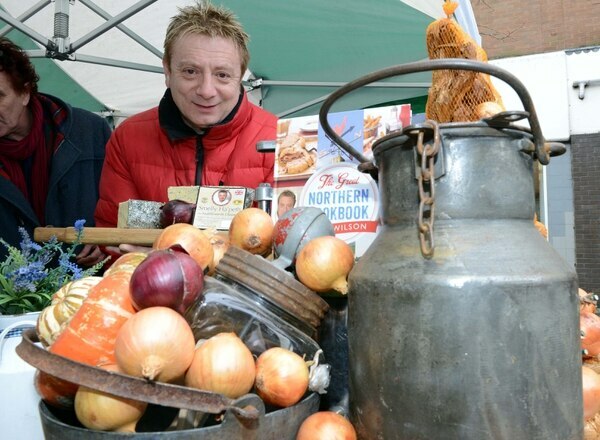 Former Coronation Street star Sean Wilson will appear at Cheese Fest in Wolverhampton this weekend. The award-winning cheesemaker played Martin Platt in the ITV soap opera between 1985 and 2005. Lancashire-born Sean is a chef who has worked in numerous Michelin-starred restaurants. He also owns his own cheese firm called Saddleworth Cheese Company. 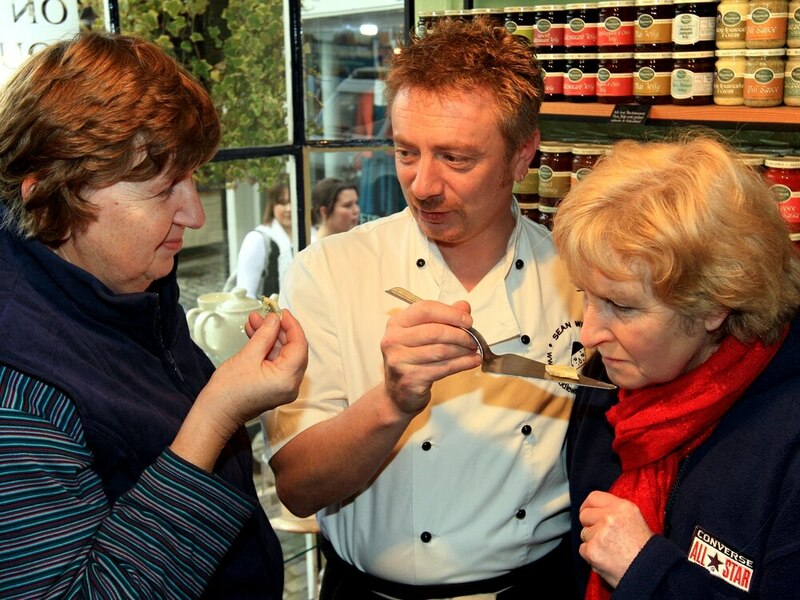 Sean will be involved in cooking demonstrations at the Starworks Warehouse event on Saturday. His award-winning cheese will also be on sale. Also on offer at the festival will be traditional cheeses, mac and cheese, halloumi fries and mozzarella sticks, as well as the best wines and beers to accompany it.